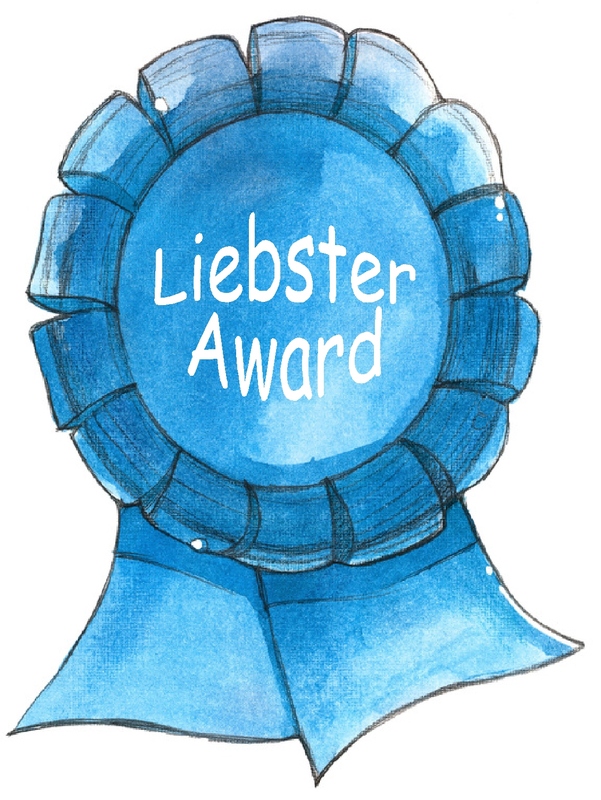 Liebster Award: This Is Why I Am Awesome. 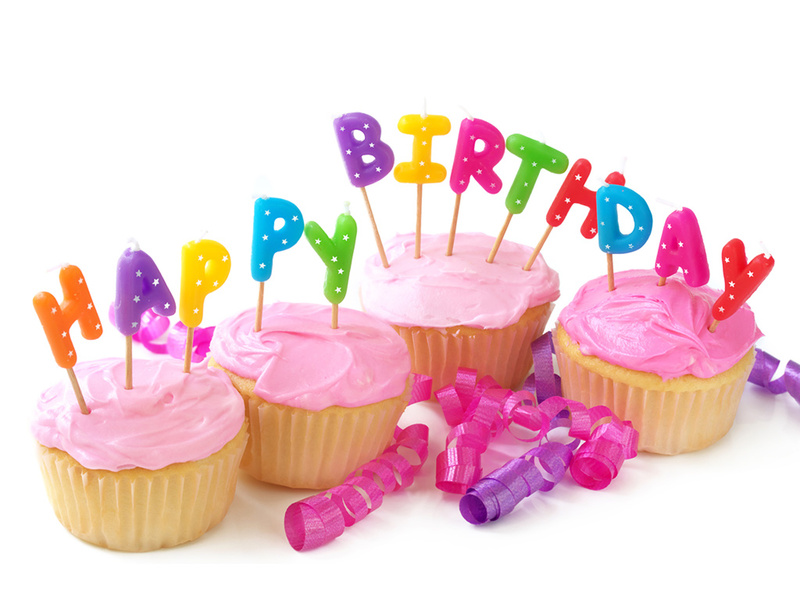 I was born incredibly awesome, which makes it hard to believe that I am constantly gaining awesomeness! I am much better now than ten years ago for about a million reasons. I don’t have time to list all the amazing things about the new and improved me, so I’ll just hit the highlights. I have an awesome husband. I don’t write about Dan much, because I know he probably doesn’t want his personal business broadcasts all over the internet on a soon to be world famous blog, but he does contribute to my awesomeness. He encourages and supports me in all aspects of my life. He is a thoughtful, intelligent, kind person – a fantastic friend and great father. He reminds me that I am awesome all the time. Having a real partner – someone I can rely on – allows me to explore my awesomeness fully. I made three awesome people. Ten years ago, Brady was just starting to make me outgrow my pants. Today he is creative, thoughtful, and funny. His intelligence is unbelievable! He is so smart, sometimes I have to remind myself he is just a kid. Evelyn is expressive and affectionate. When she dances it makes my heart soar. Her emotional intelligence is off the charts, and she has a talent for copying other people and exaggeratedly acting out emotions. She may have a career in the dramatic arts. Adelle is at that age where she is just beginning to show her personality. She is determined and observant. She loves to dance like her sister. Not only did I make these awesome people, but becoming a mother is what motivated me to grow as a person and change my life. I wanted my kids to have an awesome role model, so they would have awesome expectations for life. I have awesome friends. I have so many cool people in my life: friends from childhood, friends from high school, family friends, friends made through other friends, friends through marriage, friends I made through my Down syndrome association. All of these people from different walks of life provide different perspectives. In the last ten years, I’ve learned their camaraderie helps expand my world and shape my awesomeness. Plus, I look pretty awesome, just by association. And the most awesome thing about awesome me that lead to all this other awesomeness? I love myself. I really do. Ten years ago, I loathed myself. I was insecure. I didn’t know who I was. I didn’t know where I belonged. I was constantly searching for approval from others. I love myself today because I worked HARD to change the way I thought about myself, the way I treated myself, and the way I expected others to treat me. It was a long, painful journey, but it was completely worth it. It is why I have so many awesome people in my life. It’s why I take chances. It’s why I believe in myself. It’s the most awesome thing about me. Author meredith0929Posted on April 24, 2013 April 26, 2013 Tags awesome, awesomeness, Liebster Award, love yourself, parenting6 Comments on Liebster Award: This Is Why I Am Awesome.